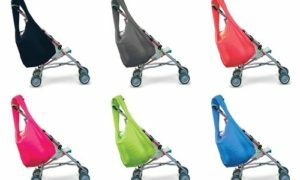 Moms who have limited space in the house or living in an apartment require a baby swing designed for small spaces. You need a swing that can fit in the available space when folded and unfolded. In this case, the best baby swing for small spaces will come in handy. The best swing should combine all the features of a full-size swing in a compact unit. You should check for features that soothe, comfort and entertain your baby. 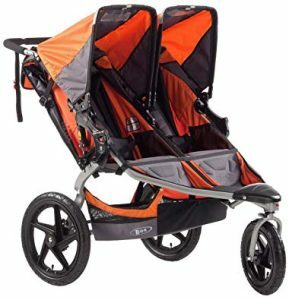 These features include entertaining and soothing sounds, reclining points, harness points, toy bar, swing speeds and vibration. Also, examine the safety features of the baby swing. 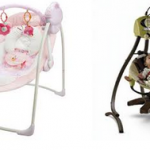 We have recommended the top 3 baby swings that combine these features. The swings are the best options available, but you should carefully check the pros and cons when making a selection. With a small footprint & lightweight design, the Fisher-Price Power Plus SpaceSaver Cradle ‘n Swing will occupy a small space in the house. This swing is designed with three aspects in mind space, comfort, and safety. Regardless of the space in your house, you can use this swing to cradle and soothe your baby. 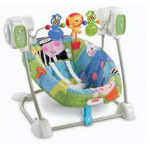 It features two swinging motions that will soothe your baby to sleep. 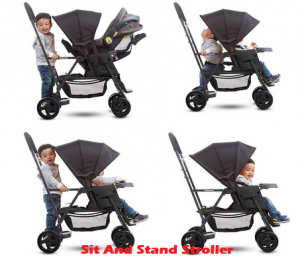 It has the contemporary side-to-side cradle which most babies like. In additional, it has the traditional head-to-toe swing motion. You can try both swing motions to determine the one that works for your baby. If your child loves both motions, you can alternate them. The swing is powered by SmartSwing Technology that mimics mom’s hands. 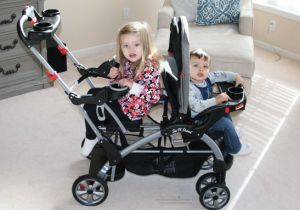 The six swing speed combines with your preferred swing motion to offer your child a lovely experience. Newborn babies tend to love slow, tender swing, but you will determine what you baby enjoys. While swinging, your baby will be entertained by 10 melodies and several soothing nature sounds. This swing comes with an easy-carry handle that makes it portable. You can move to from one room to another or outdoor effortlessly. The device is battery powered, but it has a power plus adapter so you can plug it to save the batteries. 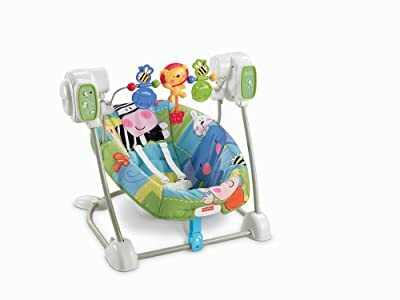 The Fisher-Price Space Saver Swing & Seat is a versatile swing that can swing and vibrate alternatively. It features 5 swing speeds each meant to offer a certain level of soothing. Depending on the reaction of your lovely child, you can easily convert it to calming vibrations seat. It’s a good investment since you’re not sure what will work best for your baby between vibration and swinging. Even with these options, it has a small footprint for use in small spaces. Five soothing tunes will help your child to calm. If he is still annoyed or irritated, you can try the five play tunes. 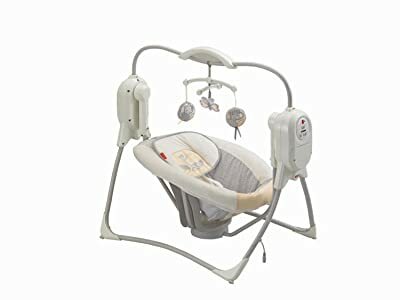 The swing has volume control allowing you to set the right volume that will soothe and at the same time entertain the baby. 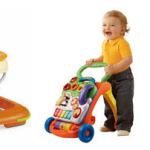 A removable toy bar with animal spinners is admirable, and your baby will gaze at the animals for long. It’s a perfect way to distract your child and concentrated on other tasks. Your baby’s safety is provided for, by the design of this swing. 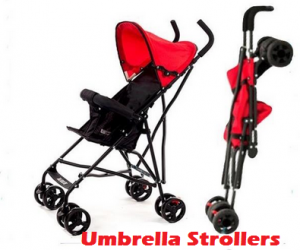 It has non-skid feet so you can use it on slippery floors without falling. 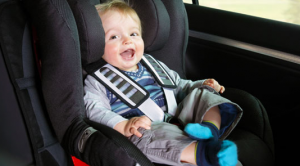 A 5-point harness keeps your child safe when they are asleep or tired. 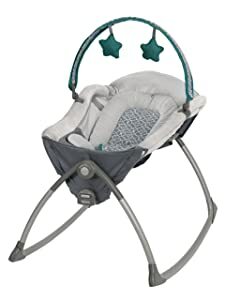 Grab this swing and soothe your baby in style with less maintenance and cleaning. If you choose the Graco Little Lounger Rocking Seat Plus Vibrating Lounger, you will get 2 devices in one. It operates as a vibrating lounger and a rocking seat. 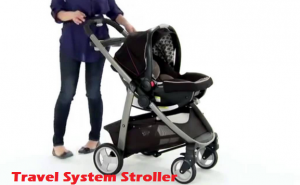 The rocking mode calms your precious baby with gentle front to back motion. This is the same motion produced by a rocking seat. You can then flip down the Rock Locks to convert the seat into a vibrating lounger. The vibrating lounger mode features 2 vibration speeds to calm the baby. The creative seat has been designed with multiple recline positions. The caregiver will easily find the right posture for the baby’s comfort. With these recline positions, you baby will enjoy moving from the mother’s hands to the swing. The 3-point harness is meant to keep baby secure when in the swing. You won’t have to add pillows to make this swing comfortable. It has plush fabrics for sufficient comfort. It’s even roomy, so you baby will use it as he continues to grow. You can use it when your baby is only 5.5 pounds up to 30 pounds. This affordable swing is specifically designed for use in limited spaces. 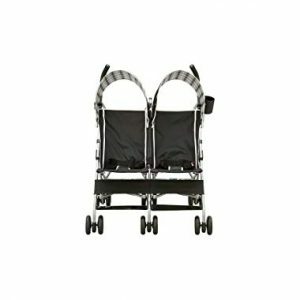 It folds compactly offering the flexibility of storage and moving it around the house. We hope this guide on the best baby swing for small spaces is useful and will help you to make a good choice. We advise you to check the pros and cons of a particular model before making your final choice. It’s advisable to narrow down to two favorite baby swings and then chose one. 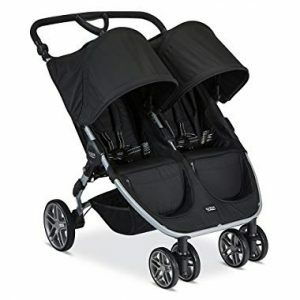 Keep in mind that safety and comfort of your baby are paramount when making a purchase. You can still scroll to recheck the swings recommended in this guide.